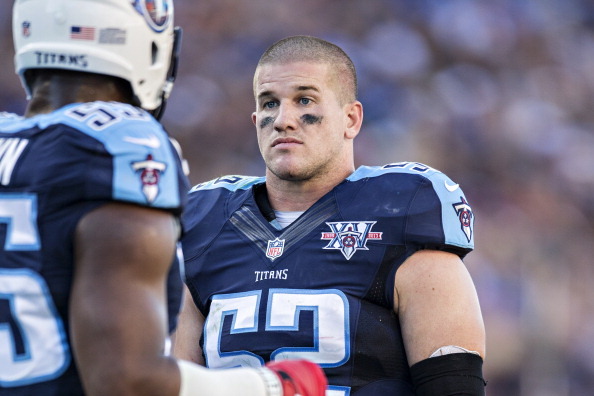 Former Titans linebacker Colin McCarthy has announced that he is retiring from the NFL. 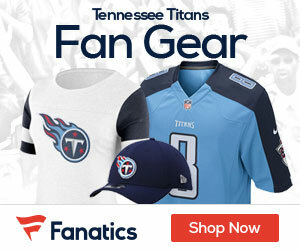 He was a fourth-round pick in 2011 by the Titans, and spent the 2014 season on injured reserve after undergoing shoulder surgery, McCarthy also battled a concussion and ankle and hamstring problems earlier in his career. The LB started 19 of his 36 games, recording 161 career tackles, forcing three fumbles, and snagging three interceptions, including one for a touchdown. So many NFL players continue to walk away from the game they love, in the hopes of living a somewhat normal and healthy remainder of their lives.